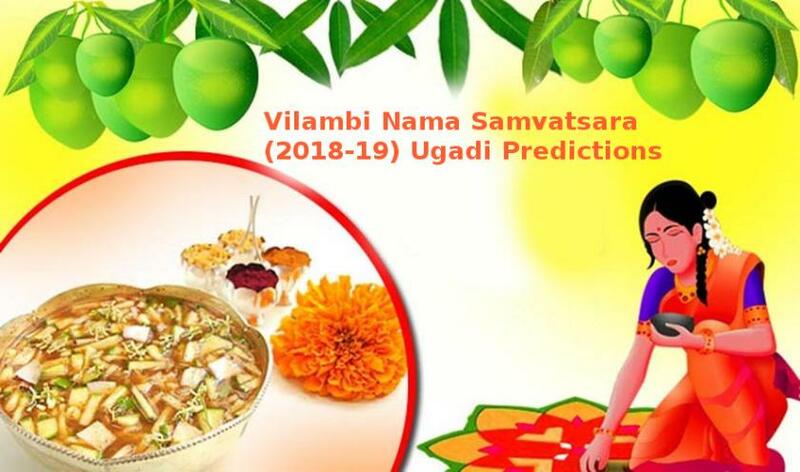 Hindu new year Sri Vilambi Nama Samvatsara Ugadi Predictions world wide, political, social in Vedic Astrology and Panchangam at 18:43 hrs IST, 17 March 2018. As new year entered around sunset, Ugadi will be celebrated on next day, 18 March 2018. It has Kanya (Virgo) Lagna with Jupiter (Retrograde) in Libra, Saturn and Mars in Sagittarius, Rahu in Cancer, Mercury conjunct Venus with Sun and Moon in Pisces, and Ketu in Capricorn. This year Sun (Surya) is King, Saturn (Sani) is the Minister while Venus (Sukra) is the commander-in-chief of army among Nava Nayakas for Ugadi 2018-19. 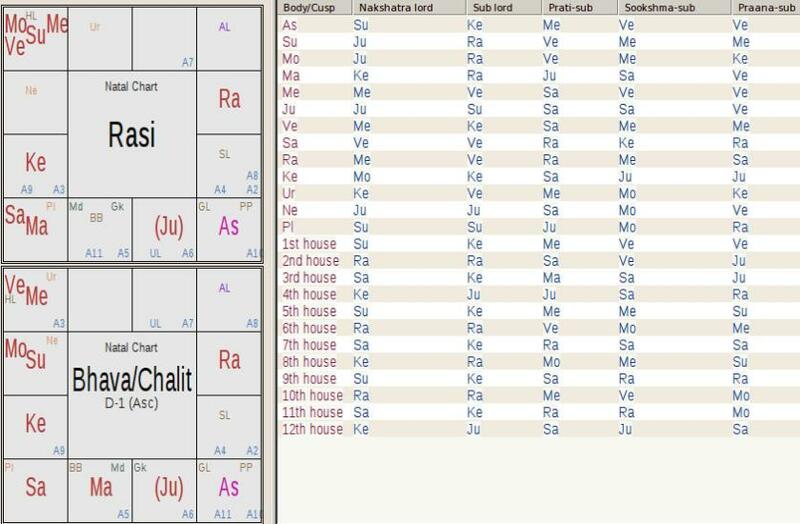 Narural benefics Venus, Moon, Mercury get 6 out of 9 portfolios this year, while natural malefics get the remaining 3. But they get the all import King and Minister positions, which make public administration a tough job. Police will fail to control traffic jams, accidents due to overspeeding, drunk and drive or drug cases. More people will try to break law, rules. Courts will be busy with petty cases. Cyber crime, financial crimes increases. More scams related to taxes, banks, financial institutions, which were done in the past will be exposed this year. More companies and individuals will either evade tax or declare bankrupty. India-Pakistan war is possible at border but Indian army will win, despite losing few soldiers. Himalayan Mountains and surrounding countries or states will face earth quake this year. Food and beverages will be adulterated. More hindus will be attacked in few Indian states and Nepal. Indians living oustide India can face tough economic and social situations. Between 04-25 May, 24 September – 09 October, 24-30 October, 12 November – 10 December 2018, transit of Sun, Venus and Jupiter indicates bad days to start any new constructions, extensions, buying or selling, moving into new houses, marriages, initiation of new mantras or installation of yantras. 18 March – 30 June 2018 : Saturn-Mars conjunction in Sagittarius, with Mars aspecting Sun in Pisces will cause increased temperatures. Ruling parties will lose power if elections are conducted during this time period. Fire accidents, death of celebrities, accidents increases. Rains can start early and cities will experience traffic jams, road blockages. New laws can be passed to protect women. Sports other than cricket will gain popularity in Indian subcontinent. Space research will be successful. 01 July – 30 September 2018 : Kala Sarpa Yoga caused during this time (most planets being positioned in between Rahu-Ket) will make it tough for governments of many countries to run administration smoothly. 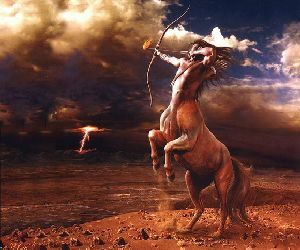 Mars stationary in Capricorn, most planets either opposing each other or in 6th-8th houses to each other will create conflicting situations. Natural calamities will hit many countries with oceans on both sides. Indian east coast along with Bangladesh will be severely hit by cyclone. Eclipses can cause damage through cyclones in USA and Asia-pacific islands. Indian cricket team can face tough situations in England tour. These 3 months can bring death of few celebrities and politicians. Few incidents related to students will lead to unrest among society. China, Taiwan, Japan, Korea etc countries towards east of India will be hit by Earthquake, which can cause severe damage. 01 October – 31 December 2018 : Kala Sarpa Yoga continues while Mars and Ketu conjunct in Capricorn, Jupiter moving into Scorpio causes cyclones and other natural calamities. One more cyclone in Bay of Bengal can hit Indian east coast and Bangladesh. Tamil Nadu, Kerala, Sri Lanka will experience heavy rainfall. Corrupt officials will be exposed and caught. Few leaders will face the wrath of courts and go to jail. Smog in Delhi returns to cause disturbance in daily life. Few ruling parties can lose power or lose few important seats (Rajasthan). 01 January – 31 March 2019 : Jupiter crossing entire Vrischik Rasi (Scorpio) in short span and then moving into Dhanus Rasi (Sagittarius) to conjunct Saturn will lead to peaceful situations. However, Ketu conjuncting Saturn indicates war of the magnitude of a World War. Middle-East will be most effected in 2019. Kalasarpa Yoga continues for some time and causes political turmoil. Contagious diseases will spread. Political equations, alliances will change rapidly. New parties in South India will attract many seasoned politicians from other parties. Indian government can dissolve Lok Sabha and go for early elections. Terrorist activities can increase but will be controlled effectively. Venus – Senadhipathi (Commander-in-chief), Meghadhipathi (Clouds) and Arghyadhipati (Water) – Women will dominate men in sports, social media etc. Alchoholism, drug usage will increase..